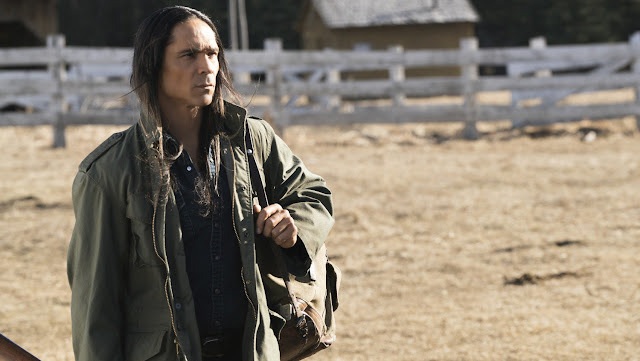 The 51-year-old half-Native American Lakota and half-Irish actor did not appear in the first season of the show, but has a recurring role on the second season. The actor who brought production on season two of HBO's hit show Westworld after sustaining a serious head injury has been identified. Sources tell TMZ that actor Zahn McClarnon fell at home, hit his head and had to be rushed to the ICU. He is reportedly 'on the men,' according to the sources. 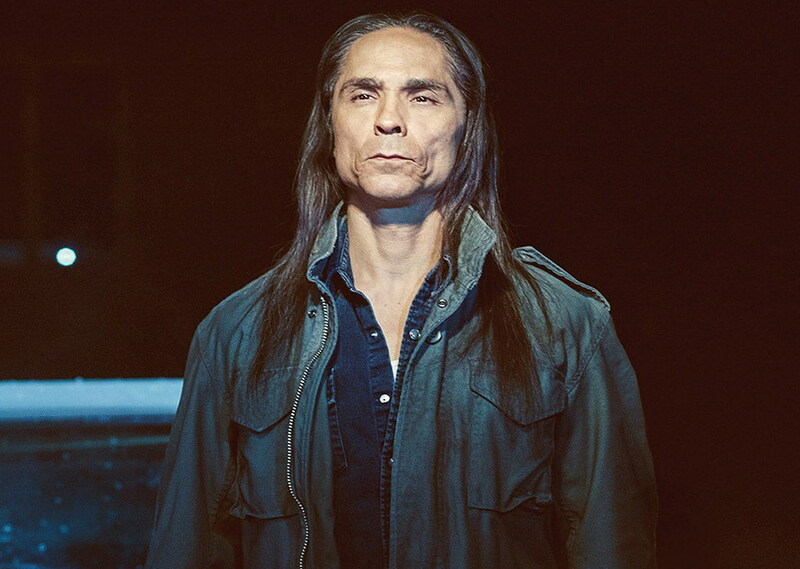 He is known for his roles on other TV shows including Fargo and Longmire. An HBO rep told TMZ that the rest of the cast and crew are hoping for a speedy recovery. Season 2 of the drama was set to begin airing in the Spring of 2018. It remains unclear if this incident will affect the release date according to the showbiz news site. The popular series is set at the between the near future and re imagined past. The Western-era adult theme park is essentially a world where visitors can act on their desires and impulse without fear of consequence. The first season of Westworld was a success as it was praised critically. It was also nominated for 22 Emmys including three Creative Arts Emmy wins along with three Golden Globe nominations, 4 Critics' Choice Television Awards, 2 Writers Guild of America Awards, and 2 Satellite Awards. 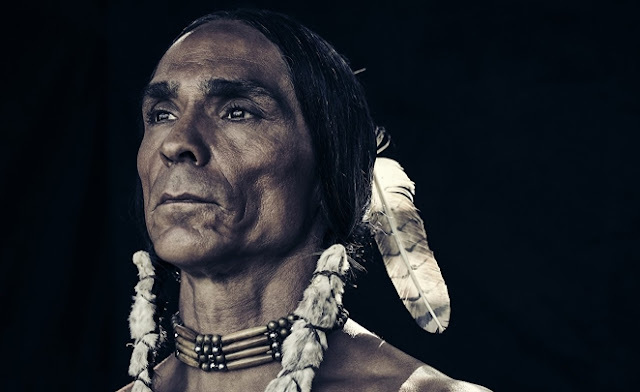 Responses to "‘Westworld’ Native Actor Zahn McClarnon Hospitalized, Season 2 Production Paused"